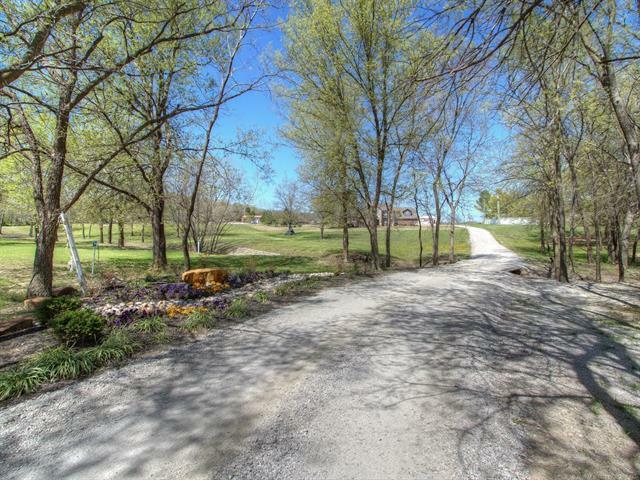 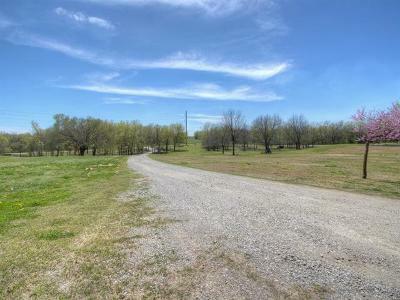 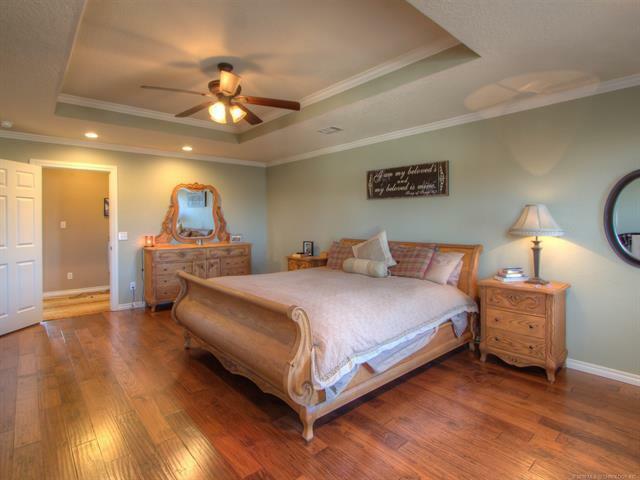 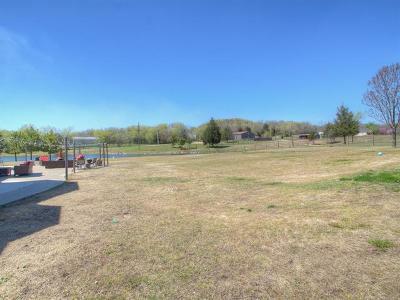 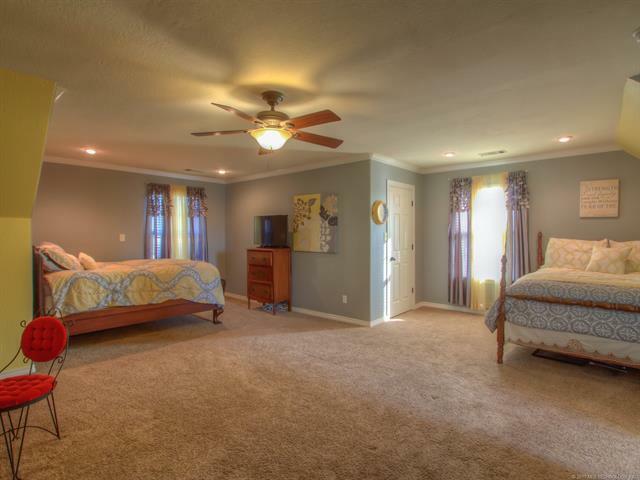 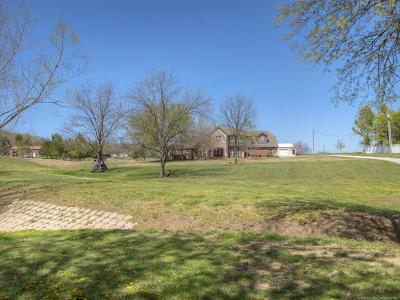 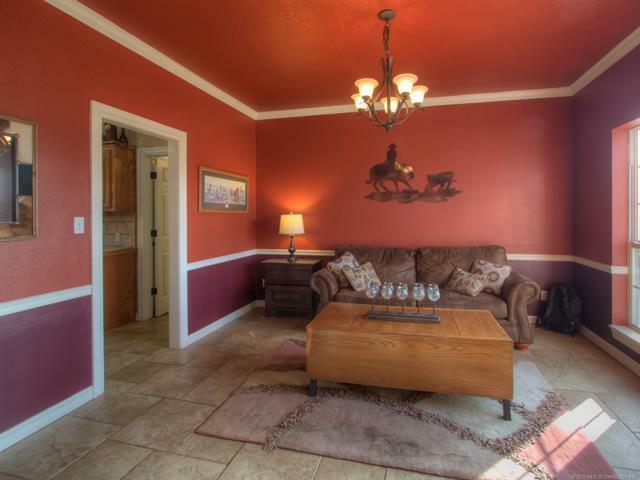 Donât miss this beautiful home on a pristine 6+ acres! 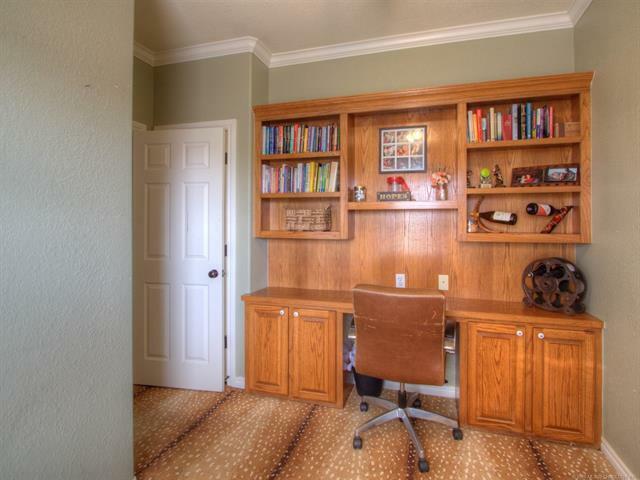 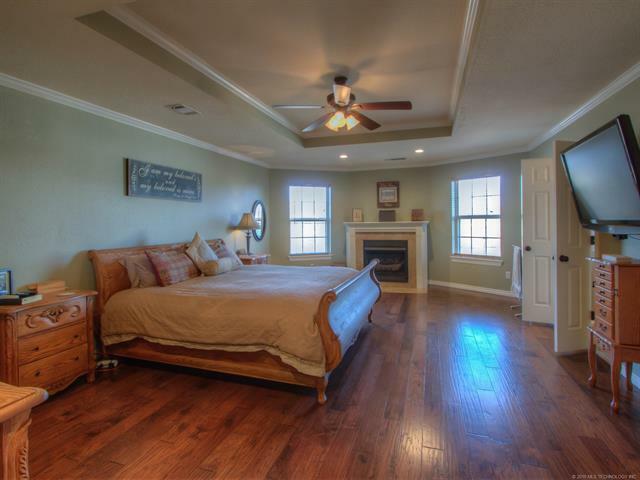 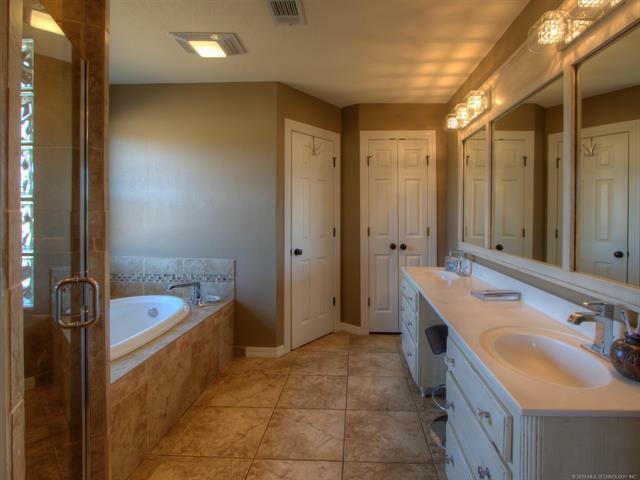 Updated & upgraded, this property is stunning. 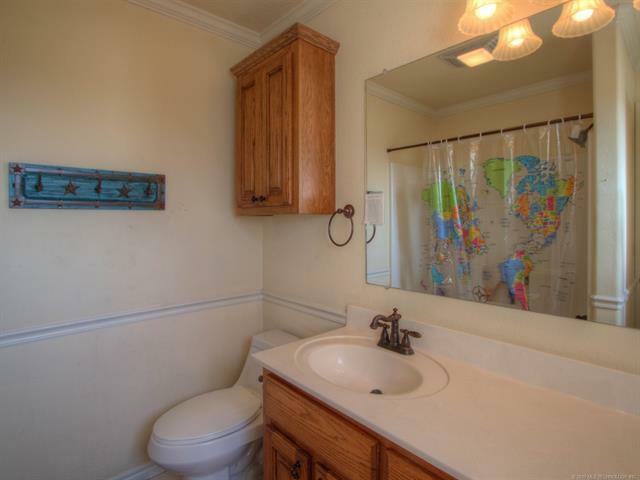 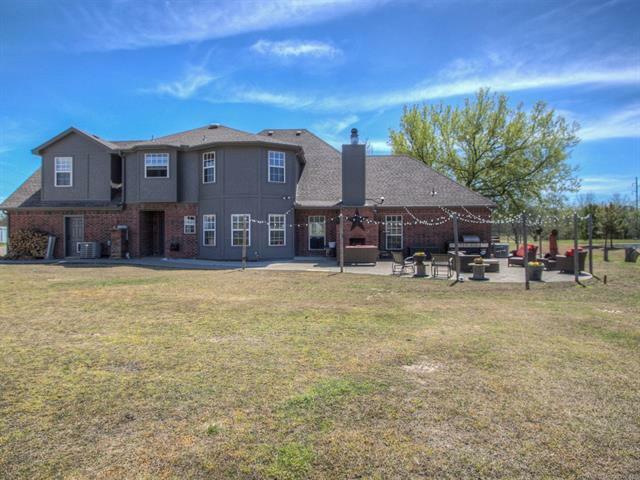 Massive eat in kitchen, granite countertops, 4 on-suite bedrooms, Mudroom with shower and many extras; this house has it all. 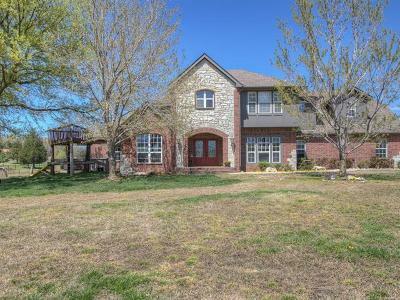 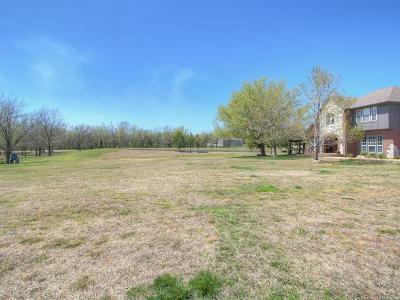 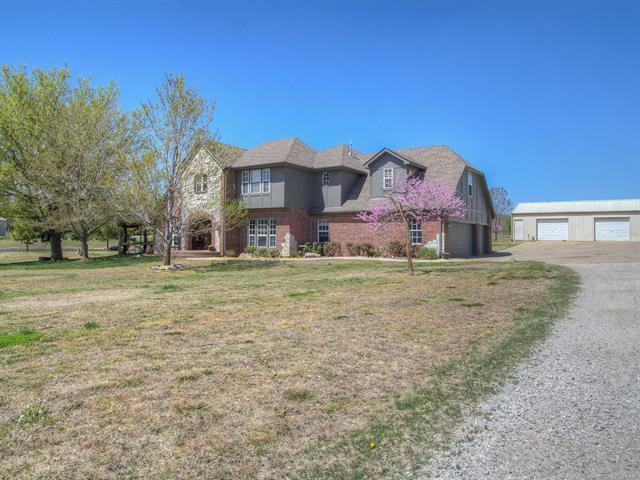 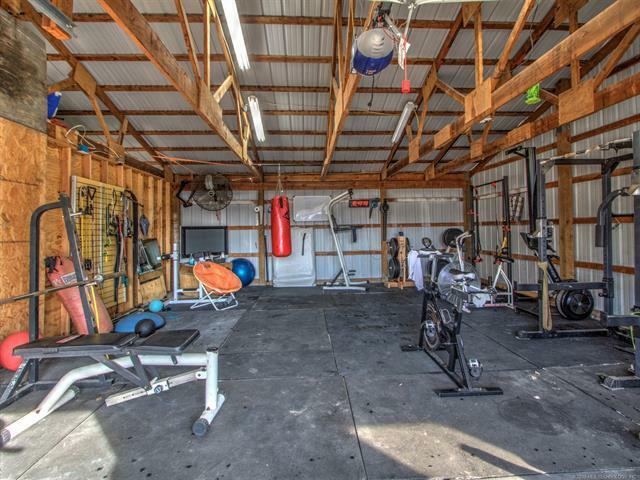 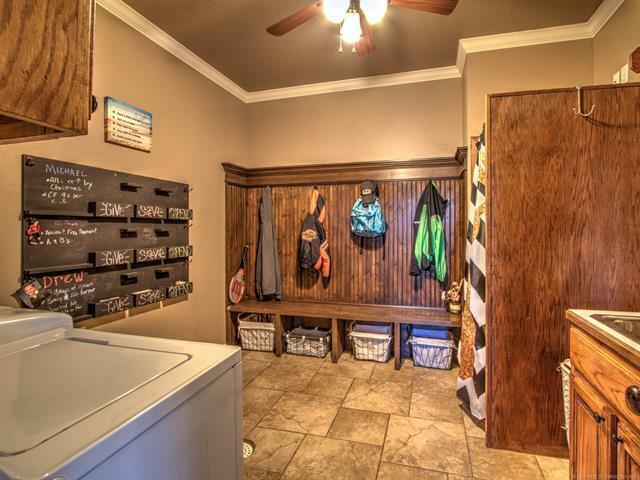 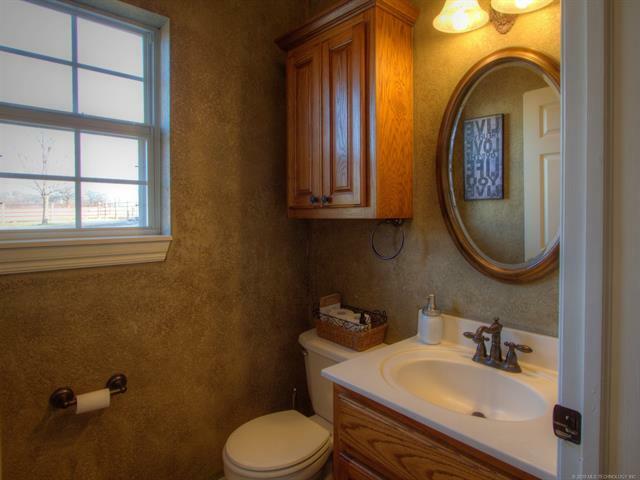 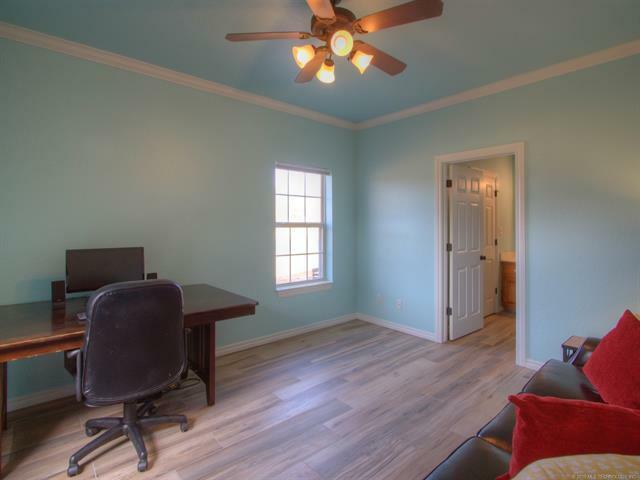 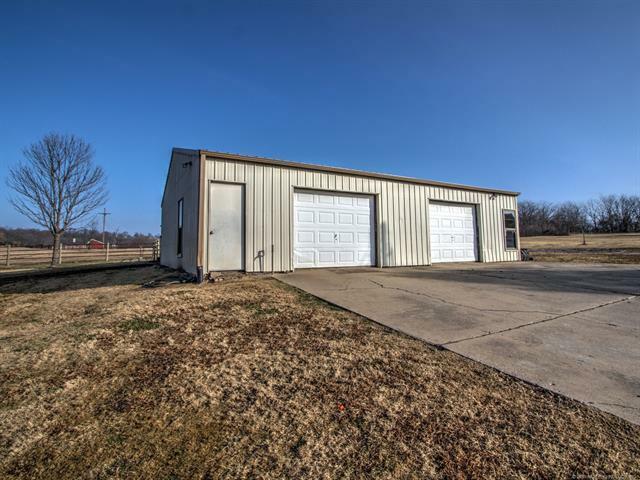 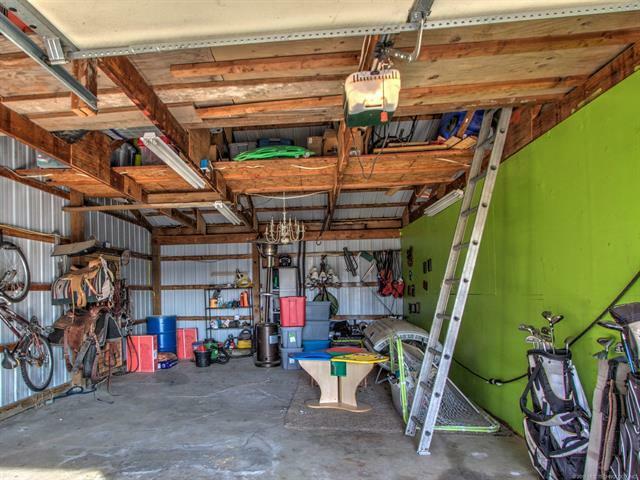 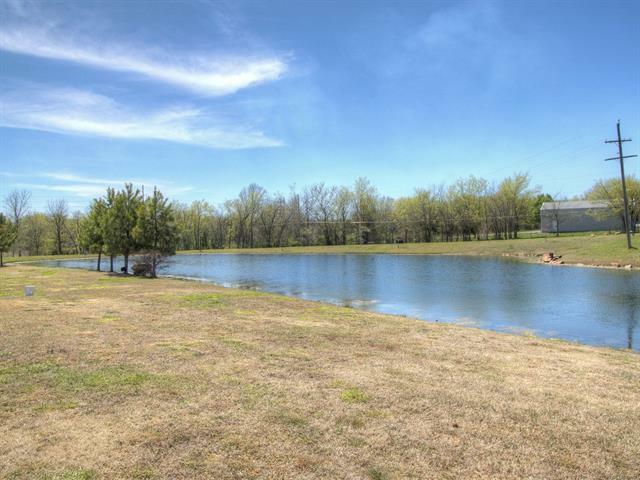 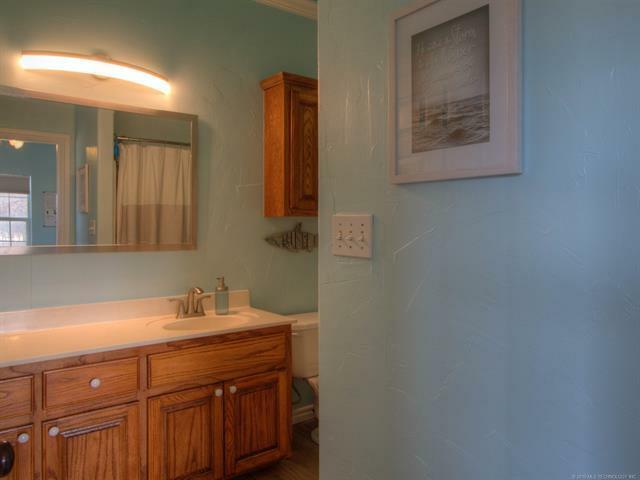 Bonus Features: Stocked pond, piped fence, horse/livestock corral, fully landscaped w/ irrigation system, exterior paint in 2018, 2 updated HVAC, newer roof, two massive inside and out fireplaces, a full 3 car garage and a 30x40 shop. 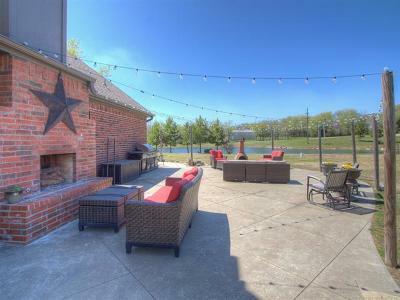 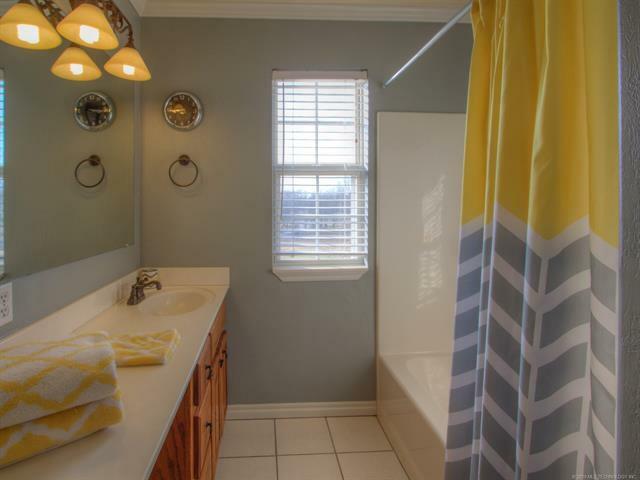 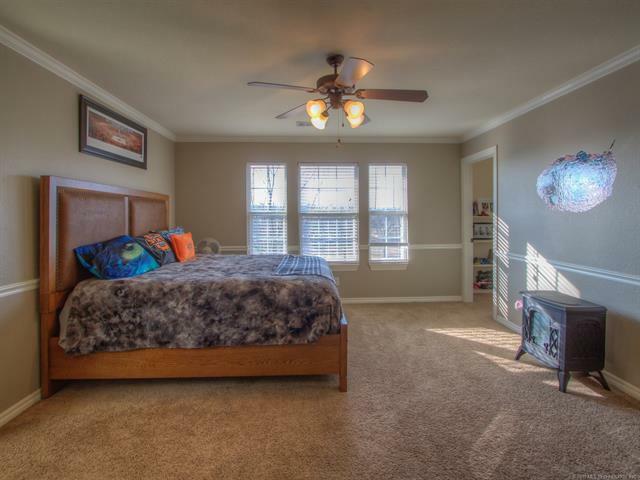 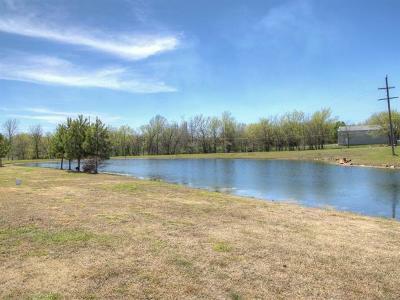 Located 15 min from downtown Tulsa!